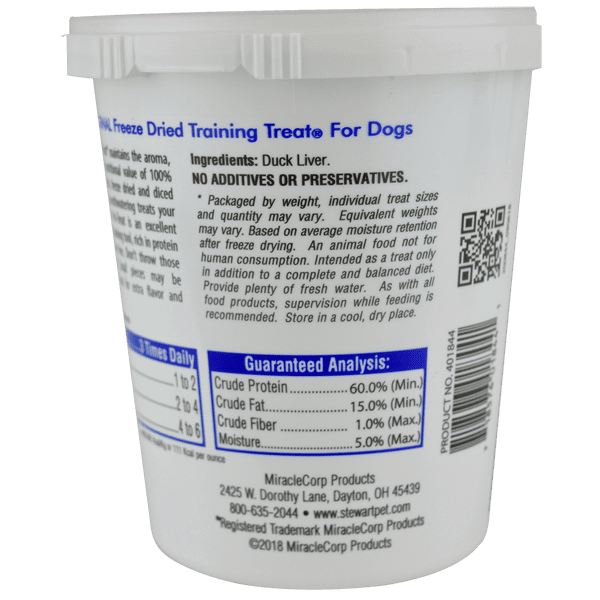 You want to give your dog the safest dog treats. 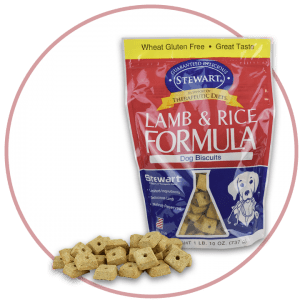 At Stewart, we understand because we’re pet parents, too. Our treats are made from locally sourced liver in our own facility. 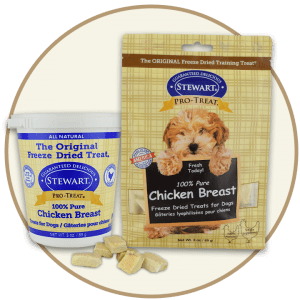 By following pet food manufacturing protocols, we can assure you that Pro-Treats are safe. Besides that, they’re crazy delicious. Just open the tub and watch your dog come running. 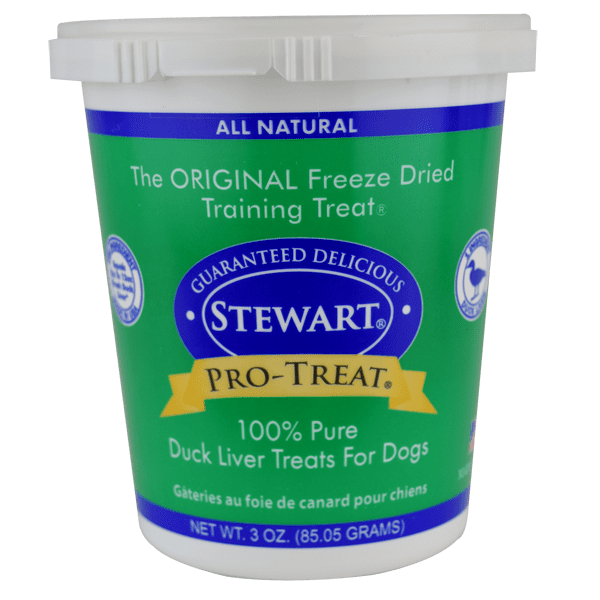 You might choose Stewart Pro-Treat Duck Liver Treats for the lean, nutritious protein; your dog will love these dog treats for the tail-wagging taste. 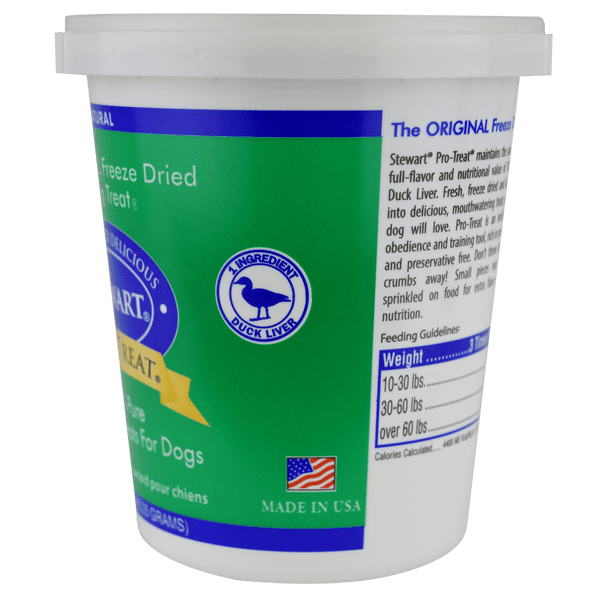 We put in just one single ingredient: duck liver. There are no added or artificial flavors, preservatives or fillers. 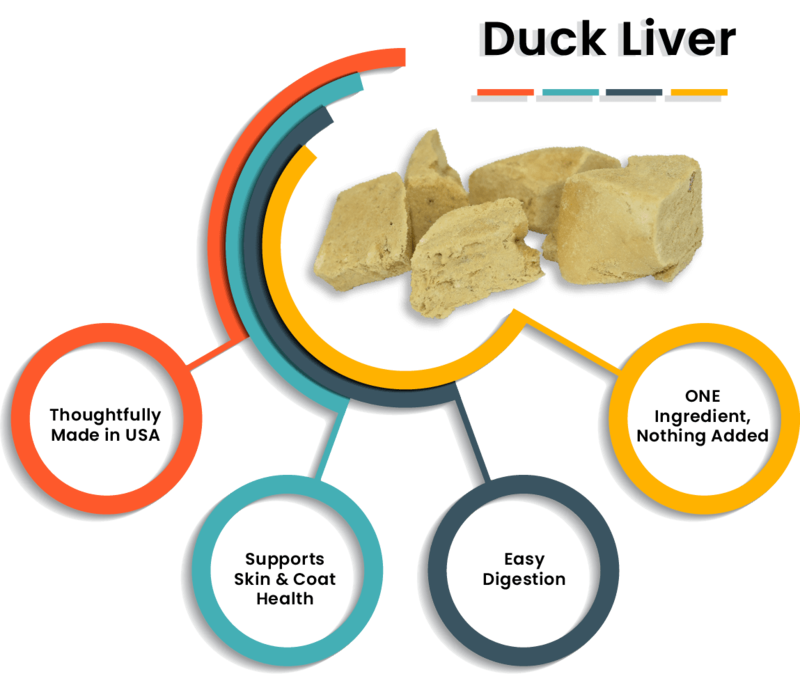 You can trust our more than 45 years of experience in creating premium liver treats. They’re freeze dried with happy inside.